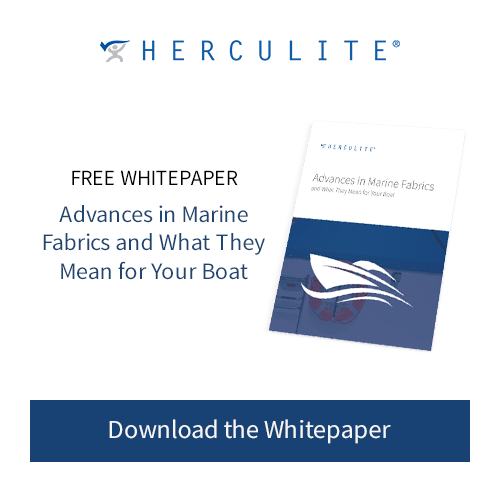 Unlike other manufacturers, fabric by Herculite® meets our standards for quality, value and attention to detail. Our associates' passion and commitment separates us from every other company in the performance fabric industry. 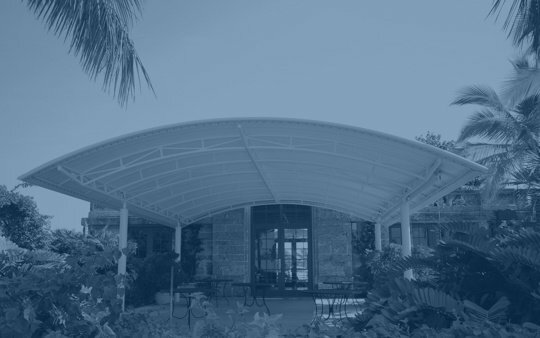 We believe in teamwork, flexibility and a solutions-oriented approach to customer service. Our Associates offer our customers the best of what our industry has to offer — and they demonstrate it every day by providing innovative solutions for complex, dynamic problems. This drive to meet and exceed our customers' needs helps us set the industry standard for customer excellence. 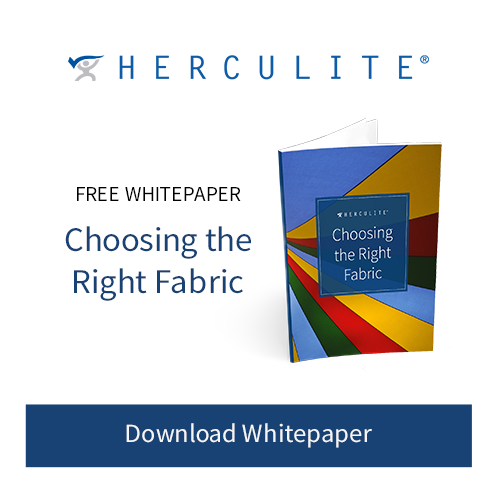 At Herculite®, we never forget that serving the needs of our customers is a privilege. We deliver high quality and innovative products on time, every day. 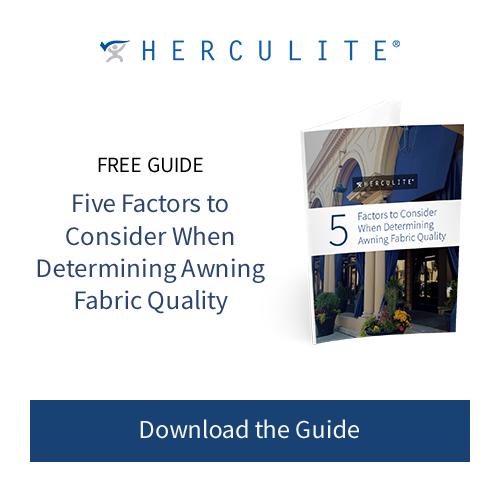 From testing exciting new fabrics to manufacturing the time-tested products our customers have relied on for years, Herculite® Associates are known for our can-do, enthusiastic attitude. Our mission is simple: help Herculite® customers grow their businesses by delivering products and services of exceptional value. When it comes to innovation, timeliness and exceptional customer service, Herculite® is your go-to solution. Contact us today to learn more.